The year is getting scarily close to ending now, so let’s send it off with a bang! There’s lots going on, between the Pokemon release, unnecessarily early Christmas advertising campaigns, and, of course, our up-and-coming Christmas party, so let’s get down to business. Amid all the furore around Pokemon Sun and Moon, a couple of pretty awesome game releases got skipped over. Mostly, I’m talking about Psycho Pass: Mandatory Happiness, a visual novel acting as a side story to the main series. I know I was a huge fan of the original, so this is a definite on my Christmas wishlist! Anyone else happy about this discovery? In a move that shocked absolutely no one, the Evangelion 3.0+1.0 movie was very, very late based on the original announcements. We were told to expect it around late 2015, but what with localisation issues with 3.0 and all this other mess the project got caught up in, it seems that it’s really only getting under way now. We’ll see it “eventually”, according to animation director Honda Takeshi. Better than never, I guess? 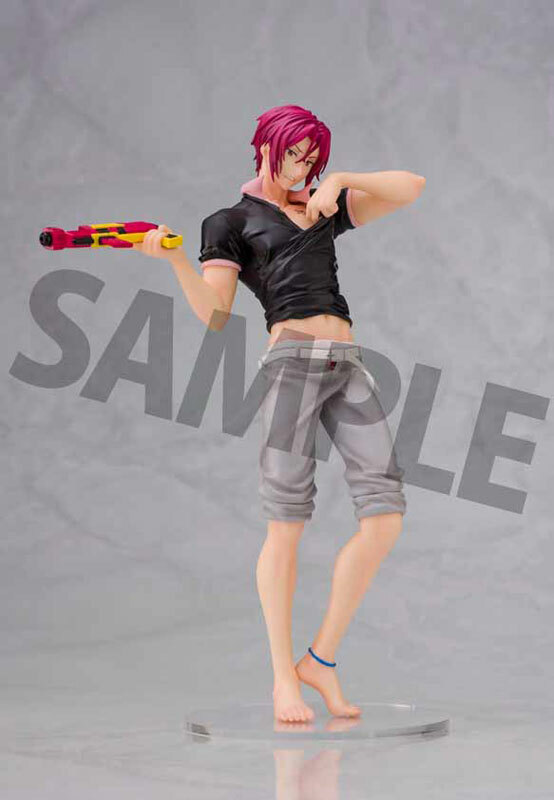 In cheerier news for the otome among you, you may remember the figures of Rin and Sosuke based on the OVA for Free! Eternal Summer that made a pretty big splash back in late 2015. The ones with the wet shirts and water pistols? 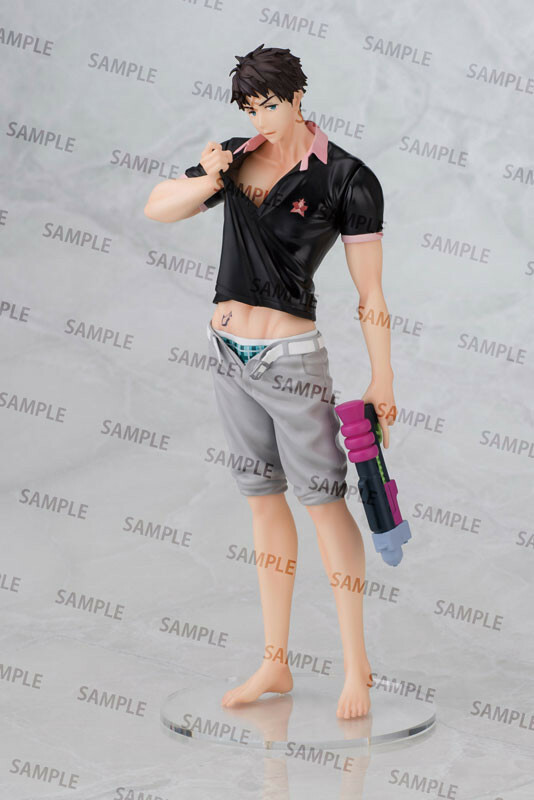 Well, it was Makoto’s birthday on the 18th, and in celebration, preorders opened for a new figure of him in that same series. I want it so bad but so much money T_T please tell me I’m not alone in this OwO (P.S. I’ve officially caved). WHAT: Come and celebrate the end of another successful year of AnimeSydney activities with us~ We’ll have all sorts of activities, including our traditional trivia competition, a cosplay contest and Pokemon tournament! Check out the FB event for the full list. There’s not very long left to get tickets in the presale, so contact an exec ASAP to get that sweet, sweet $5 saving. That’s all for now – see you at the Christmas party!